We can cater to a wide range of family and social functions, from christenings to birthdays, anniversaries, retirement parties and Christmas get-togethers. With a restaurant, lounge, bar and dance floor on site, we can create the perfect setting for your special occasion. To find out more about our function packages, please contact us or speak to our staff on site. If you’re celebrating a special occasion, why not make a weekend of it at Hermanus? Summer or winter, a weekend stay at Hermanus is the perfect way to celebrate a birthday, anniversary or any other special occasion. 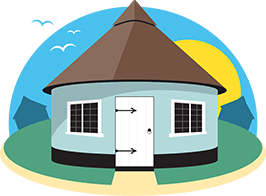 Our two-berth single roundhouses are available all year round for as many nights as you want, from a quick one-night stopover to a leisurely long weekend. Out of season, you can book two or more nights in almost any of our properties, subject to availability – choose from double roundhouses, four-berth or six-berth bungalows, apartments and chalets. We’ve stayed here quite a few times, but always in the summer, so February was a different experience for us. We loved the cottage and we were given a couple more heaters to make it warm for us all. Had a day trip to Norwich and to Great Yarmouth and ate in the restaurant on site a couple of times – lovely food and very reasonably priced. To check availability, book your stay or just ask a question about Hermanus, give us a ring on 01493 393216 or use the contact form. We’ll be happy to help. The Hermanus is situated in the heart of the unspoiled fishing village of Winterton-On-Sea, Norfolk. 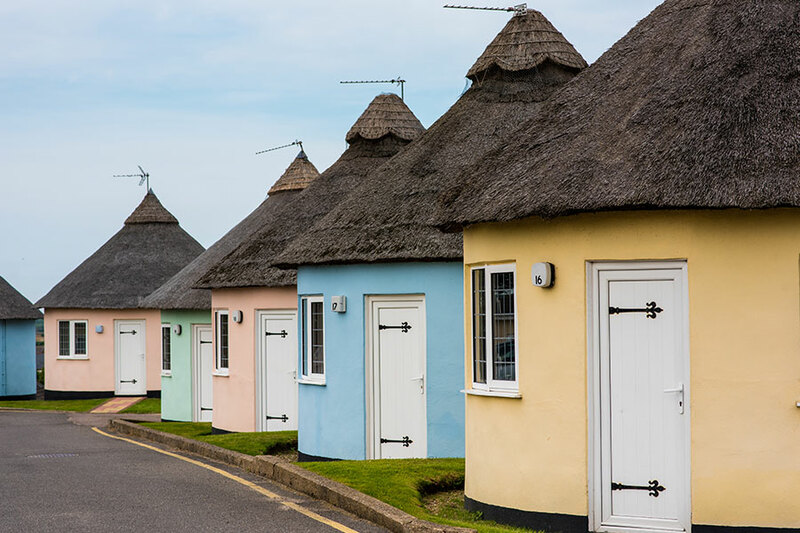 You will be ideally placed to explore the Norfolk Coastline with it's quiet sandy beaches, picturesque villages, bird sanctuaries and nature reserves.